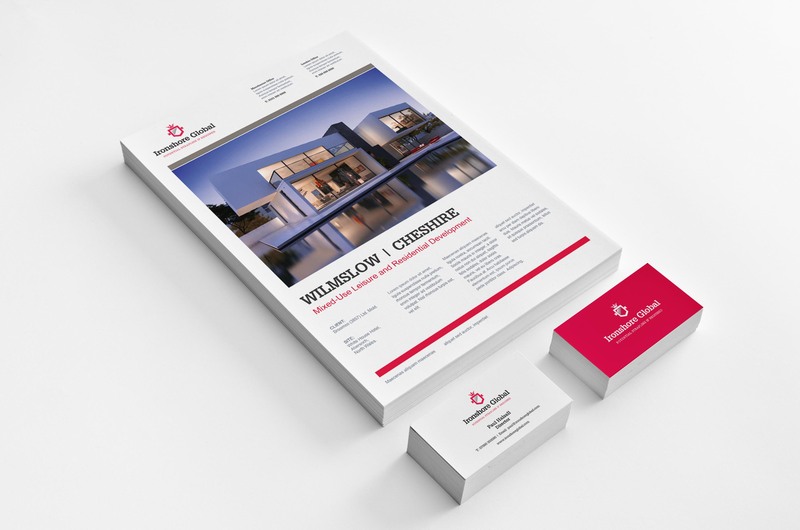 As one of our specialities is designing Property Brochures for property developers and estate agents we are frequently asked to showcase our work. 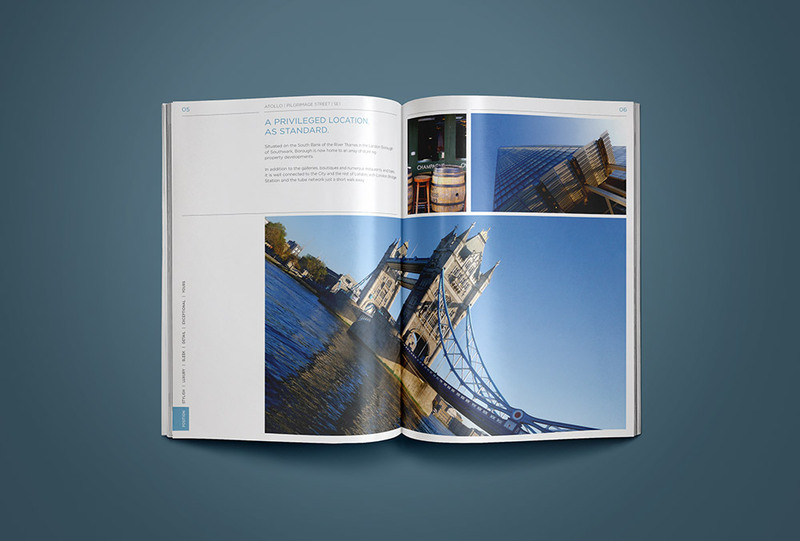 A lot of the time we are asked to post out examples of some of our property brochure designs. Sadly as we only get 1 or 2 master copies this is not possible or we would have to produce an entirely separate print run for this alone. The next best option is to show potential clients some of our designs in another format. The beauty of print design. 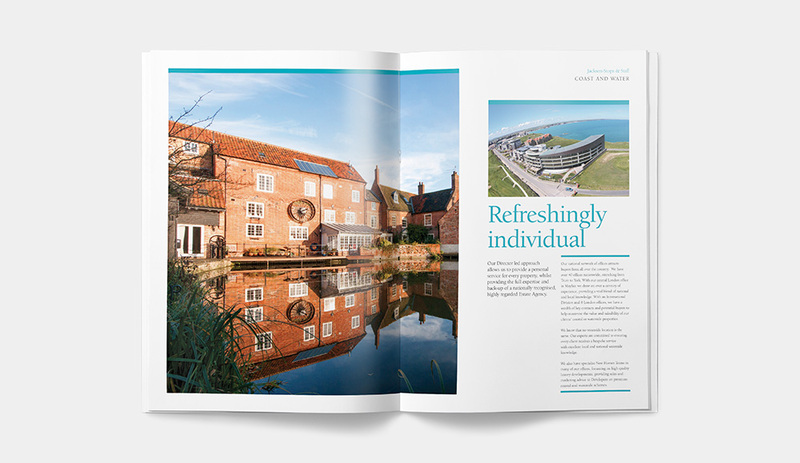 We understand that picking up a property brochure and leafing through the pages, seeing how a story unfolds and creating an imaginable life you can inhabit is something only the power of print an achieve. Yes micro-websites, adverts and emails give you a snapshot of this, but a 40 page brochure can achieve so much more in terms of selling a lifestyle and potential new home. 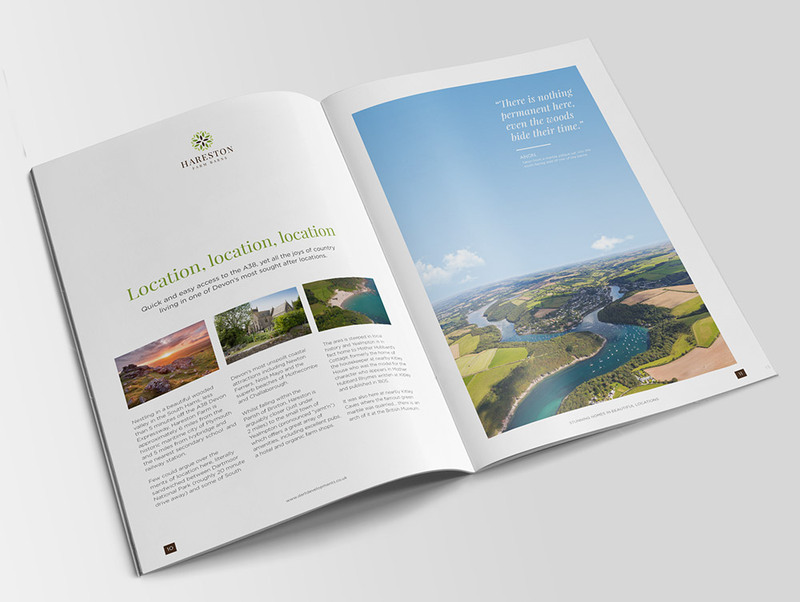 With this in mind below are a few of our latest property brochure examples for you to leaf through in a digital format. 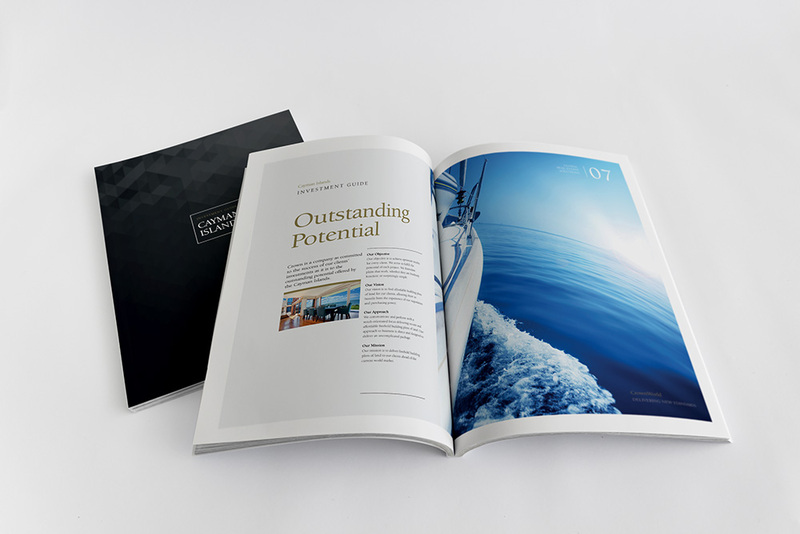 As well as property brochures we have many examples of corporate brochure designs and business brochures. 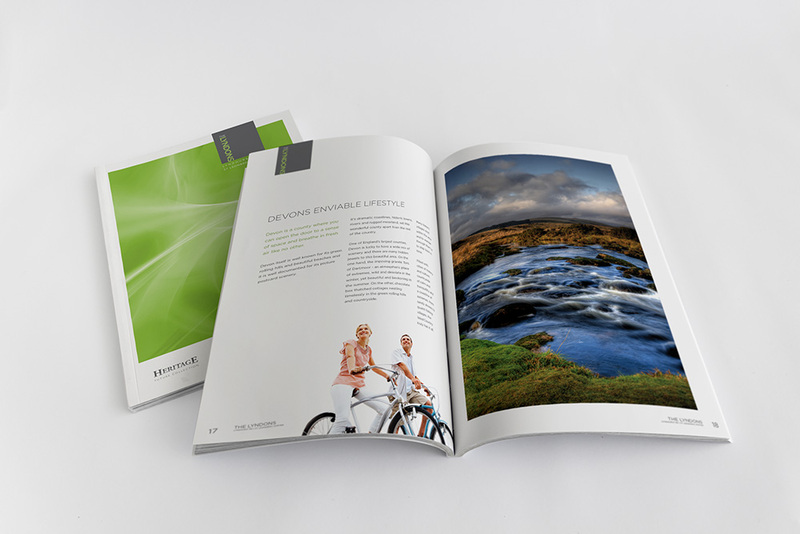 The difference between a business brochure and a property brochure is setting what you want the reader to actually do. Do you want them to email your business? Once you know this, it’s all about creating the right content, and setting it in a beautiful and effective design. These are incredibly useful as a tool for our clients as well. 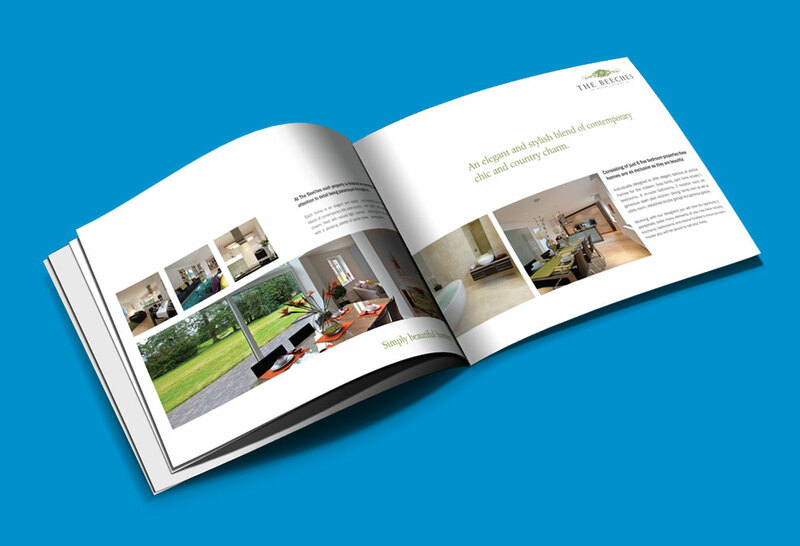 You can embed these ‘flick through’ digital brochures on social media, your website, even your selling agents website and allow potential buyers the chance to view your new development on their computer, or iPad. 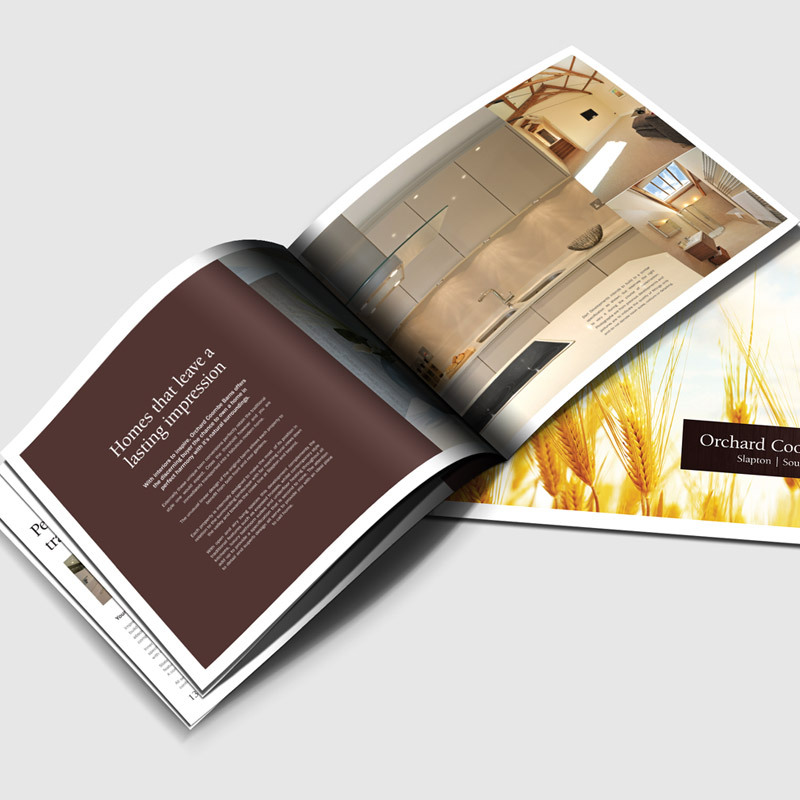 Shown here is an A4 property brochure for Dart Developments, who specialise in barn conversions. Printed on uncoated paper with a silver foil embossed logo on the cover, in print this screams organic, luxury homes lovingly created by an expert in their field. Atollo was a development of apartments situated in Bermondsey, London. 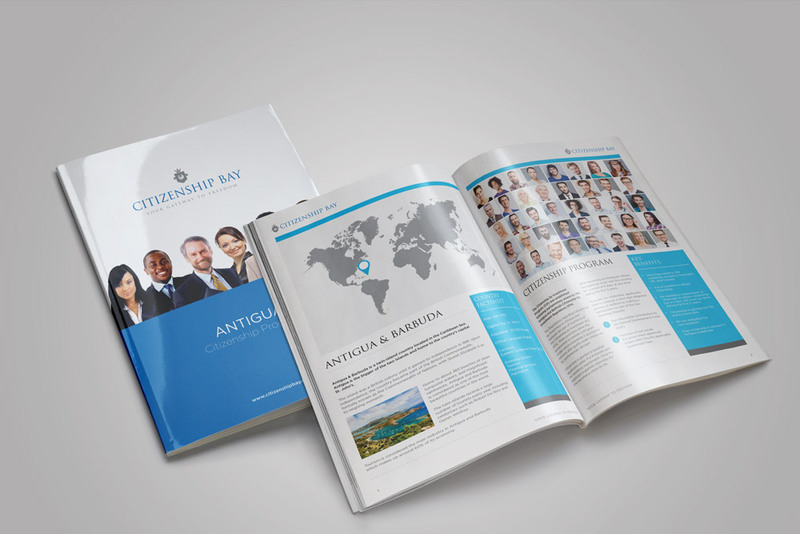 We were approached to create a brochure suitable for property investors from all over the world. The brochure and accompanying microsite was such a success, all properties were sold in under a year. 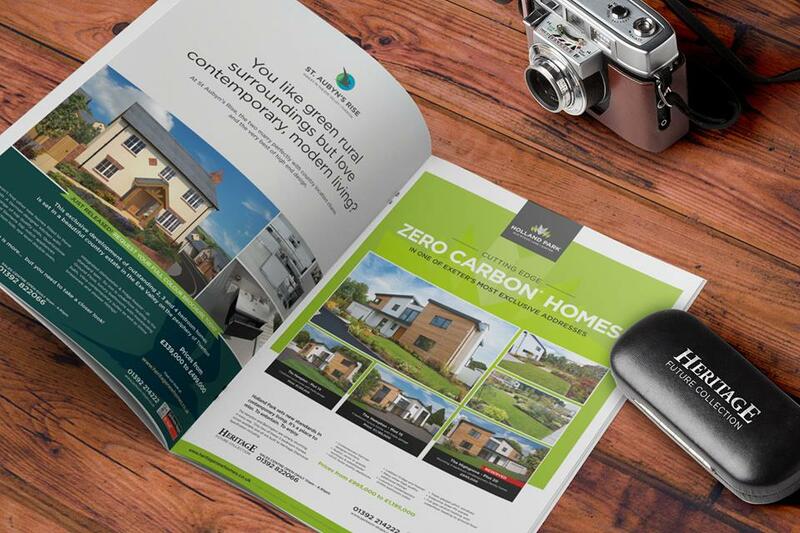 Situated in Exeter, Devon, Holland Park is a benchmark development for Heritage Homes, a builder of property brochure designs Zero Carbon luxury homes in Devon. Sown here is the property brochure for Phase II. Phase I was such a success that within 6 months of launch, over 60% of 35 homes were sold before a roof went on any property. Located on the edge of the medieval village of Malpas, The Beeches is a Victorian country manor house, estate and gardens that form an exclusive development of executive homes in the heart of Cheshire. With an exceptional attention to detail, outstanding specification and stunning views of the picturesque Cheshire countryside this exclusive collection of 6 luxury homes offers true living without compromise. The Lyndons was marketed towards professionals such as Doctors, solicitors and anyone who appreciated quality and sophistication in a new home. The Lyndons was such a place and offered the discerning buyer a rare opportunity to own a stunning contemporary home at arguably the best address in the city. All properties were sold within 12 months of launch. Want to know a trick? It’s a dead simple one, but it gets more reservations off-plan. 3D Floorplans. Buyers love 3D floorplans. Being able to see the size of a room compared to, say an L-shape sofa, or dining table helps many buyers decide if they should be coming to your show home for a closer inspection. 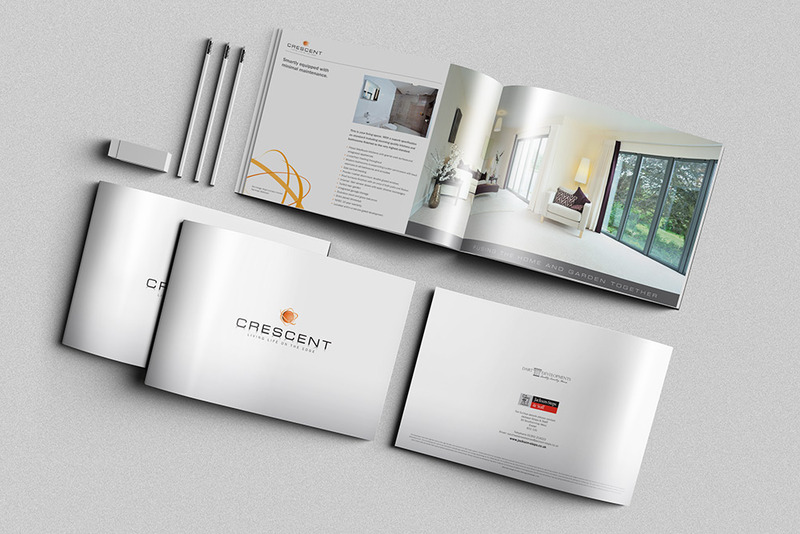 As well as producing property brochures for developers and estate agents, we also produce corporate brochures. Shown here is a new brochure for the Coast and Water Division, set up by Jackson Stops. There’s nothing stopping you creating a magazine style layout, full of editorials, local information and stunning photographs. You can even cross-sell your other developments by creating advertising spreads. For any development one of the first things we source is a local photographer – someone who knows the ground. This personalises your property brochure and avoids the use of cheesy stock photography with happy families opening boxes. Just because we are in Manchester and your development is in the Cayman Islands that won’t stop us selling your properties in style. 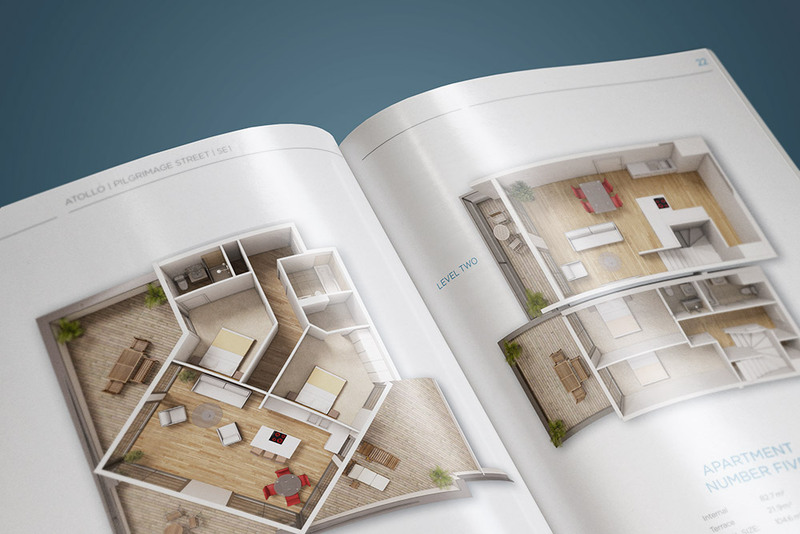 Often the shape of the brochure is determined by floorplans or a signature photograph. Large panoramic views lend themselves to the landscape format beautifully. Bleeding an image off the edge of a page and using plenty of white space can draw the eye in. Don’t be afraid to use large images for impact. 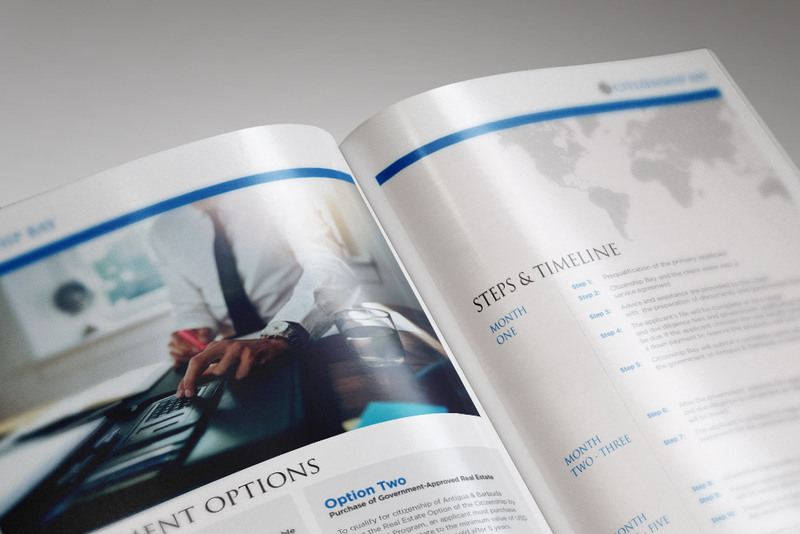 We produce brochures for businesses in the UK, Europe, Dubai and even Liverpool! (Joking). Another way of showing properties is to create individual A4 details that you can tuck into a folder at the back of the brochure. This is a great way for developers to avoid re-printing brochures if they know floorplans might change during construction. 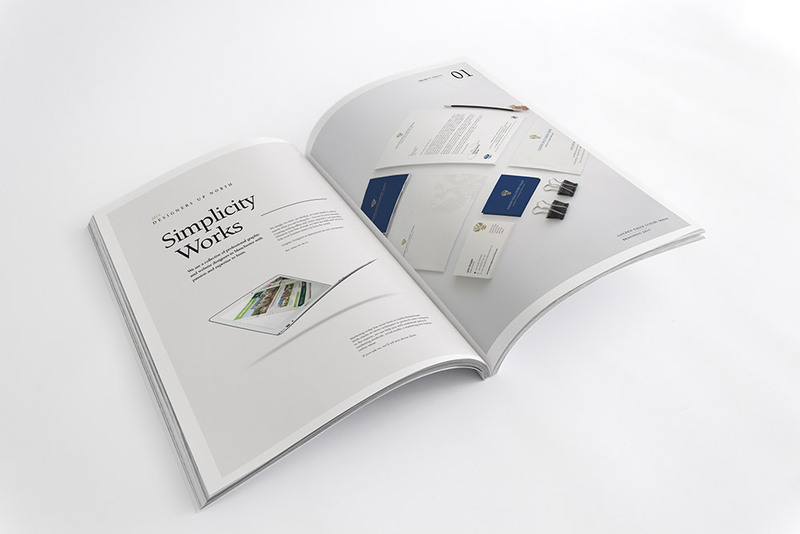 Last, but not least, is our own brochure design for Designers Up North. We’re currently midway through finalising content and images and shall be printing later in the year.